Christmas Quilt window card with video! Here's the card we made at my September Card Clubs! It's a fun window card using the fabulous Christmas Quilt bundle! I chose to use two of the 6 X 6" designer paper stacks as my color combinations; Color Theory & Petal Garden. They're part of our 'Buy 3 get 1 Free' paper sale this month. See them all here. The main card is made from our Shimmer White card stock; our thick Whisper White would also work. The reason you may want to use the heavier paper is that once you cut out the detailed quilt window it can get a bit fragile. Thicker paper holds it's shape well. We cut out the window from the upper part of the card stock and then everyone chose two colors of the Designer Papers to cut out their 'quilt pieces'. We then stamped the dotted quilt image on the 3" White square for the inside of the card. That is adhered to another Old Olive 3" square. Once you have that it's just a matter of adhering your quilt pieces. Fun! It's almost like puzzle piecing. Watch my video below to get my tips on making this cool card. And don't forget to subscribe to my YouTube Channel! October's hostess code is AGTYGDF7. If you order over $55 online using this code you'll get free Black Rhinestones in your thank you card from me! Go here to order. The quilt card is gorgeous! Debra, the inside squares are both 3". 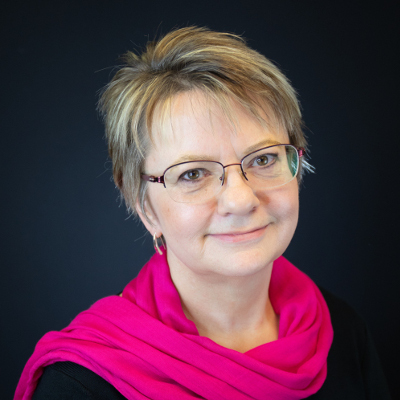 I've updated the blog post. Really love these, LeeAnn. Would you mind giving sizes of the white and colored card stock used for the inside? Thanks so much. Birthday Cards Kit to Go; order by Friday! Make the most of your Designer Paper with this Fun Fold Card; video instructions! Retired list plus Piece of Cake kit to go with a free cards kit and box! April's Birthday Cards Class; Kit to Go! I'm lovin' my Storage by Stampin' Up! Fable Friends; Two Cards from one layout! 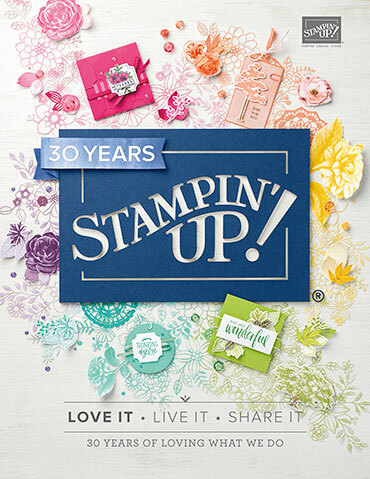 LeeAnn Greff, Independent Stampin' Up! Demonstrator, Manager. 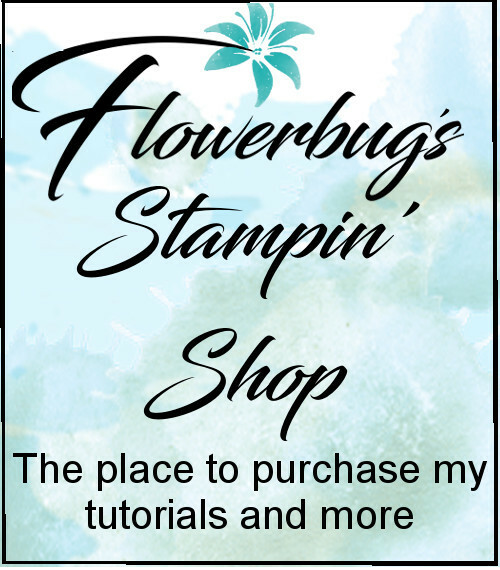 The content of this website is my sole responsibility as an independent Stampin' Up! demonstrator and the use of, and content of, the classes, services, or products offered on this website is not endorsed by Stampin' Up!